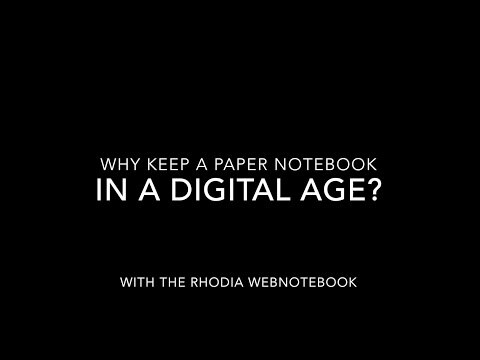 The new Rhodia Heritage notebooks are stunning! The page layouts are ruled or gird. The collection is shipping now to retailers, so look for them in your favorite store. Let us know which cover style and binding you like the best. Will the U.S. have as many pattern and color options as Europe? Fantastic! Where are these going to be available? Anywhere in North Texas or online? Love the block stitched open-spine version in Tartan Ruled – altho you could cover it with a page from a local phone book (dating myself here: “What’s a *phone book*?”), and it would still be Love at first sight. Beautiful covers and binding, just wish they came in dot grid and blank. These are lovely! That tartan cover has really caught my eye.